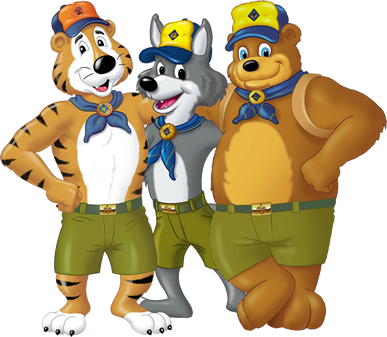 Any adult over the age of 18, working with cub scouts in the Pack, must take Youth Protection Training. The Youth Protection Training must comply with Texas State Law, and the Boy Scouts of America. In person training is available when the training found on myscouting.org is not applicable and required to participate in any day camps. Every registered leader must complete their leader specific training for their position and any other required training. Webelos leaders also must take Outdoor Leader Skills for Webelos Leaders (OWL). The BSA, the chartered organization, or pack committee can require additional training as needed. Training must be completed as available. Training that is offered online via e-learning must be completed before that leader can start.